This is by far The Best Fail Moments at Nurburgring! 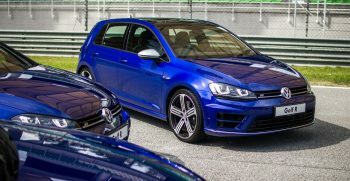 Volkswagen’s Dieselgate killed the Golf R400! Get the upgraded Volkswagen Golf with added features – priced from RM 149,888! The new Volkswagen Golf GTI TCR revealed with 330HP! Volkswagen celebrating the Golf GTI’s 40th birthday with the Clubsport! Prodrive-built Volkswagen Golf rally car is a 300bhp dirt-kicking machine! Eighth Gen Volkswagen Golf By 2017? 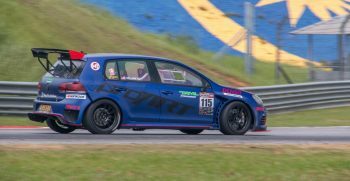 First Impression: VW’s Mk7 Golf R with 280PS/380Nm out on Sepang!